Here at Jims Tree and Stump Removal we have a 100% satisfaction guarantee. All customers receive a complete and professional service by qualified arborists, who cover the whole of Hawkes Bay. Tree felling, Branch chipping, Stump grinding, Rigging and dismantling in confined situations, Pruning, Shaping, Tree assessments, and anything in between. We have a modern fleet of equipment to tackle any job, big or small. Don’t risk personal injury, damage to your property, or to valuable trees and shrubs! Use professionals and get the job done quickly and safely with no mess left on site. We offer a friendly personal service. The franchise owner quotes the job and is there doing the job to ensure the highest standards are withheld. We are fully insured for your piece of mind. We undertake regular refresher training to keep us right up to date with the most modern arborist and safety techniques. We have built up a strong reputation in the Bay for top quality tree services at a competitive price. Free up your weekends, avoid the danger, Use the professionals Jim’s Tree and Stump Removal. 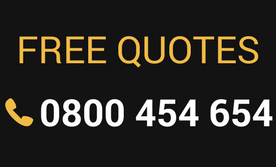 Phone now for your free no obligation quote. As a Jim’s Tree & Stump Removal franchisee I always provide prompt, professional and reliable service. With Tree work it can be dangerous work so trust your local Jims Trees Franchisee. Every franchisee has $10 million public liability insurance for piece of mind. 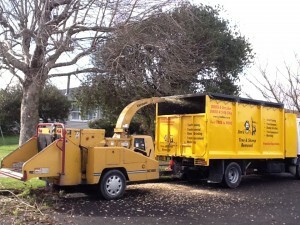 Jim’s Trees services thousands of suburbs across Australia (including Tasmania) and New Zealand.